Below is a list of properties that we have developed. Resale shares are available in each of these apartment developments. Click on either the photo or the name of the property that you wish to view. To check on resale purchase opportunities, visit our Resale Shares page. 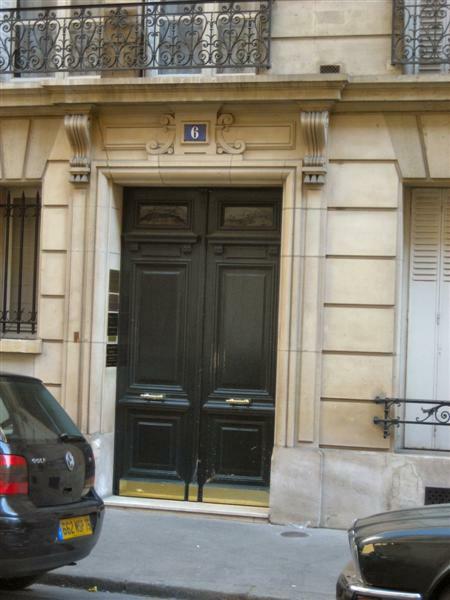 Spacious 88.2 m2 two bedroom two bath apartment in the heart of the 7th. 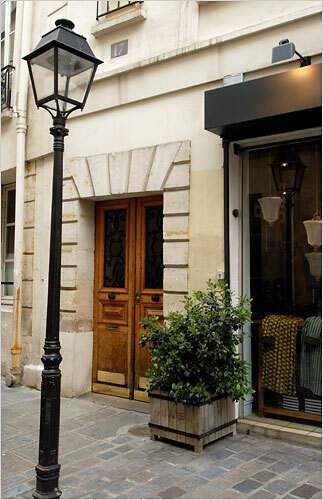 Just steps from Invalides, rue Cler and the Eiffel Tower, and featuring 3 fireplaces, ornate mouldings, in the true French classic Haussmann design. Every room is oversize for true luxury! Charming 56.5 m2 one bedroom in the heart of the Marais, yet located on the 5th floor overlooking a tranquil verdant tree-lined pedestrian passage with no traffic. Elegant Hausmann building with elevator. Hardwood floors, 2 FP, updated kitchen and bath. 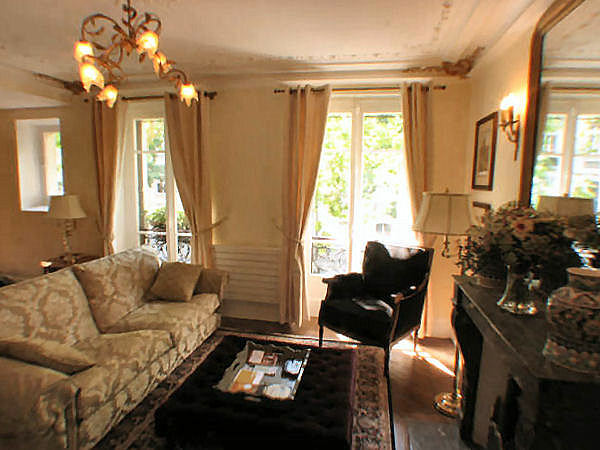 Enchanting 57 m2 one bedroom tucked at the end of an impasse in the upscale 17th arrondissement. Elegant Hausmann building with elevator. Hardwood floors, FP, updated kitchen and bath. 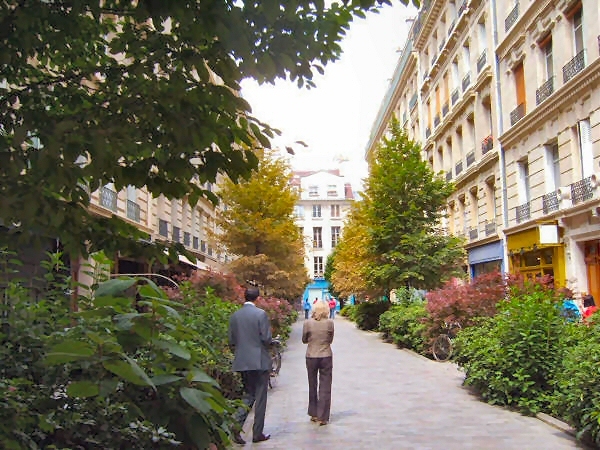 Minutes from Parc Monceau and the Arc de Triumphe. Located in the heart of the vibrant Marais District, this 2 BR 1.5 bath 77 m2 apartment overlooks a lush interior courtyard, yet is quiet amid the bustling activity of the rue du Rosier just steps away. This unit was featured in the NY Times and easily accomodates 6 adults.